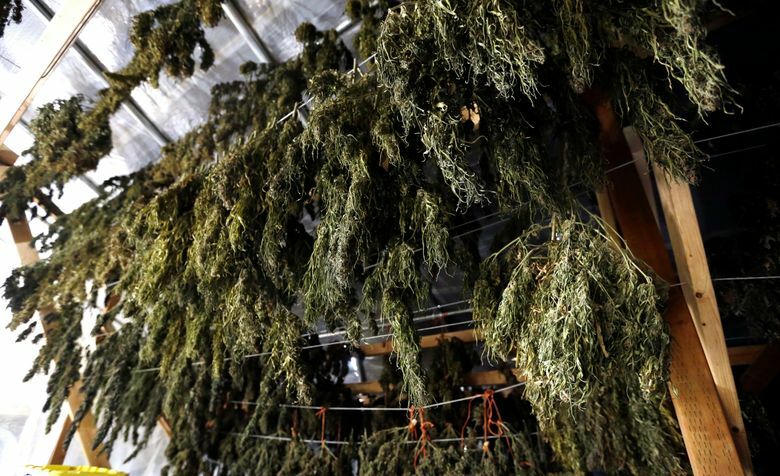 MEDFORD, Ore. (AP) — The Jackson County Sheriff’s Office will use state grant money to go after black market marijuana producers and legal growers who harvest more than their license allows. The nearly-$600,000 grant from a new program will pay for three detectives, one crime analyst and a part-time prosecutor, The Mail Tribune reported Friday. That’s in addition to another three-year federal grant of $250,000 that pays for two additional deputies tasked with pot enforcement. State lawmakers created the grant program this year to help pot-friendly parts of the state address those problems. The money gives rural counties the resources to investigate black market activity and to show the federal government the state is serious about dealing with illegal grows. “We’re hoping to get rid of the perception that you can do things illegally and get away with it,” Sheriff Nate Sickler said of the money from the Oregon Criminal Justice Commission. The sheriff uncovered a 90-plant site in Gold Hill earlier this month and ripped out 3,500 plants near Jacksonville two weeks ago. But during the summer months, deputies respond to many complaints from residents about odors or what they think are illegal grows. 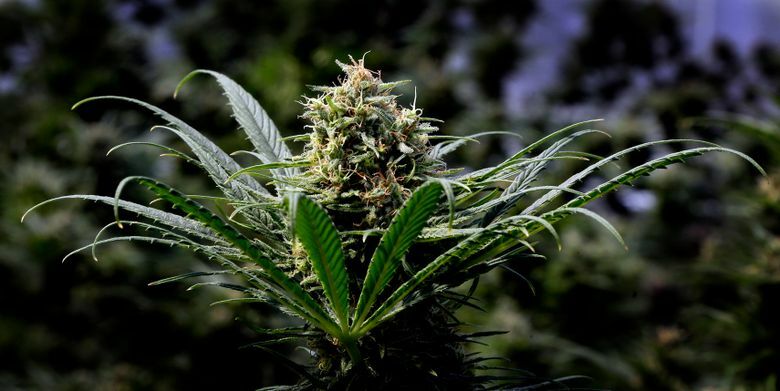 Sickler said the money will be used to go after legal growers who are producing more than allowed under their license by the Oregon Liquor Control Commission or those permitted under the Oregon Medical Marijuana Program. In addition, illegal grows that affect water agencies will be investigated as well as more complicated money-laundering schemes. Hemp grows that are concealing illegal drug-level cannabis plants will also be investigated. He said Oregon marijuana has been shipped illegally to 37 different states that police know of. Julie Denney, spokeswoman for the sheriff, said the program should be fully fleshed out by the next growing season. She said a considerable amount of time will be spent determining what grower is compliant with the law and what grower isn’t compliant. Local grower Brent Kenyon, who runs Kenyon and Associates consulting and has worked with legislators on the rules governing cannabis, said he’s been pushing for a budget increase for local law enforcement. While many growers such as Kenyon have security guards, the current law doesn’t allow firearms on the property. As a result, a strong police presence is crucial, he said.